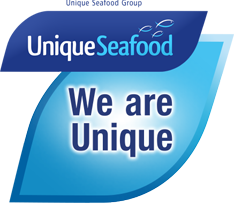 Unique Seafood is a major supplier to the Merchant Marine and Cruise Ship sectors, with an extensive range of Fish and Seafood for all tastes, from The Captains Table to dining for the crew. We source Fish and Seafood from around the World for delivery direct to ships in UK ports, as well as to central distribution hubs throughout Europe and beyond. Unique Seafood Ship Supplies specialise in the supply of some of the more exotic species of fish such as Mahi Mahi, Escolar, Swordfish, Barramundi, Red Snapper, King Prawns and Lobster Tails, as well as traditional species from closer to home; Cod, Haddock, Halibut, Dover & Lemon Sole.